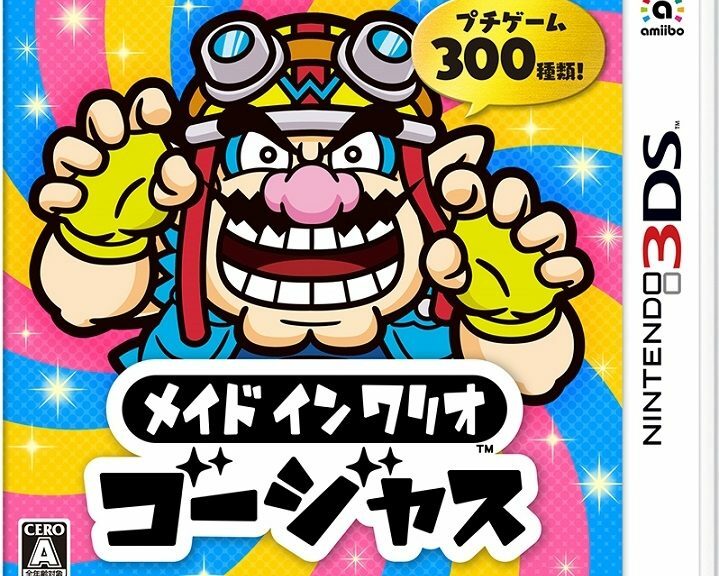 WarioWare Gold has received a demo on the Japanese Nintendo 3DS eShop. Interestingly, the demo allows for infinite plays so even if you do not purchase the full game, you still can enjoy some short sprints of fun. At the same time, the full game is also available for preloading. WarioWare Gold releases on the Nintendo 3DS on 27 July 2018.